Just because you have a busy life it doesn’t mean to say that you can’t fish a lot. Do what I do and get yourself either a lure rod or a mini-rod and reel set-up, as both will fit discreetly in the boot of your car. Take the minimum amount of gear with you, set off a few minutes earlier and you can get yourself an extra session in that you wouldn’t have had otherwise. Then on the way back home do some more fishing. Not only do you get to fish a lot, but especially on the way back, you can let the traffic die down a little. You only get home a short time later but you spend more time fishing as opposed to sitting in traffic. Find a venue that’s convenient and away you go. For me it’s the Montgomery Canal on my way to The New Saints FC. 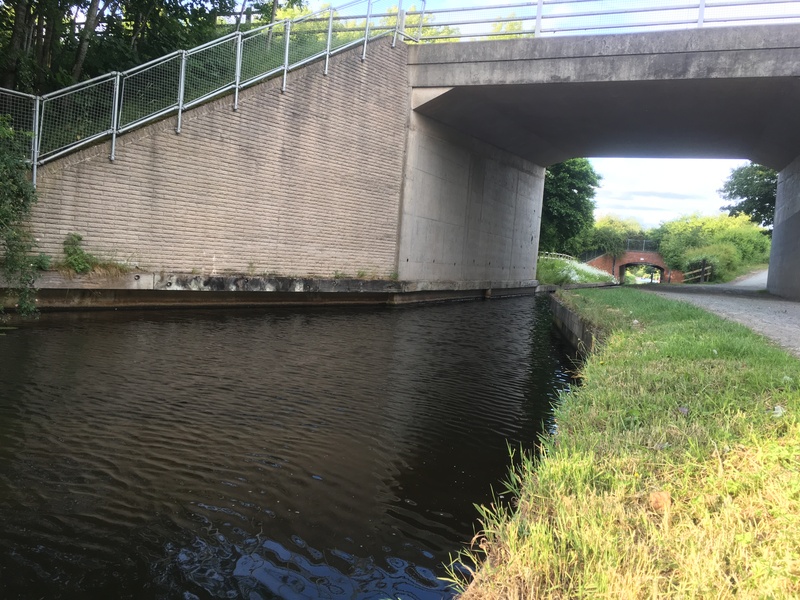 In fact, although I can fish quite a lot of the canal on my club card, I actually pass over it and so often drop on the section immediately next to the A5. The road bridge is modern and although not as pleasing to the eye as a traditional, old-fashioned structure, nevertheless like all bridges, it is a fish-holding feature. There isn’t anything big in the stretch – or at least I haven’t caught anything in several years of fishing there – but it means I get to fish. Yes, I’d like to spend hours each day pursuing specimens but I can’t. You have to be realistic. This time round I caught small roach on a single maggot with my Poachers Pocket rod and reel. They may not be big fish but I certainly enjoyed myself and that’s what counts. Most of my sessions are very short but sweet. So far this year I’ve managed 158, which proves my point about being busy but still being able to get out.